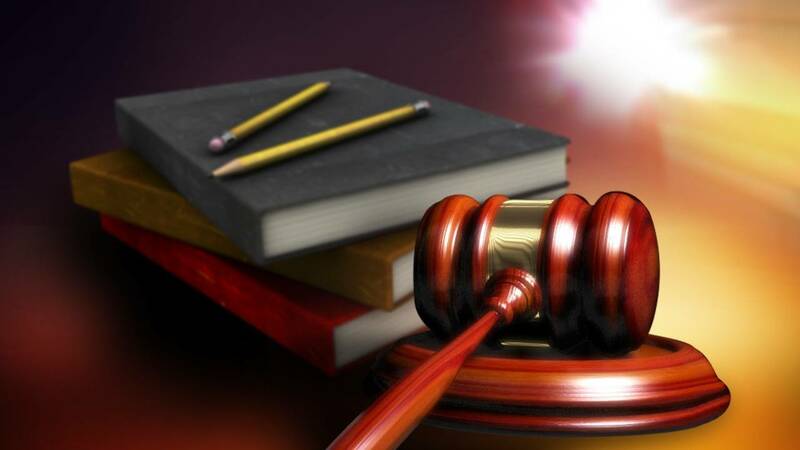 TALLAHASSEE, Fla. - Pushing back against a ruling last year by an appeals court, members of the 1998 state Constitution Revision Commission argued Monday that courts can decide whether Florida is carrying out a duty to provide a high-quality system of public schools. Ten members of the 1998 commission filed a friend-of-the-court brief at the Florida Supreme Court in a lawsuit about whether the state is complying with the constitutional duty. Describing themselves as the “framers” of a 1998 ballot measure that put the duty in the Constitution, the group includes people such as former Attorney General Bob Butterworth, former Supreme Court Justice Gerald Kogan and former House Speaker Jon Mills. The issue stems from a long-running lawsuit led by the group Citizens for Strong Schools, which argues that the state has failed to comply with the 1998 voter-approved amendment. But in the brief Monday, the former Constitution Revision Commission members disagreed. The constitutional amendment said it is a "paramount duty of the state to make adequate provision for the education of all children residing within its borders."